Designing a functional, well laid-out home gym requires careful planning and execution. 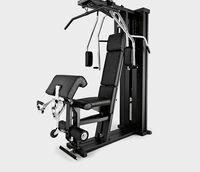 Also, when choosing and buying luxury gym equipment it is important to select gym equipment that is modern, well-made, and has a proven track record. 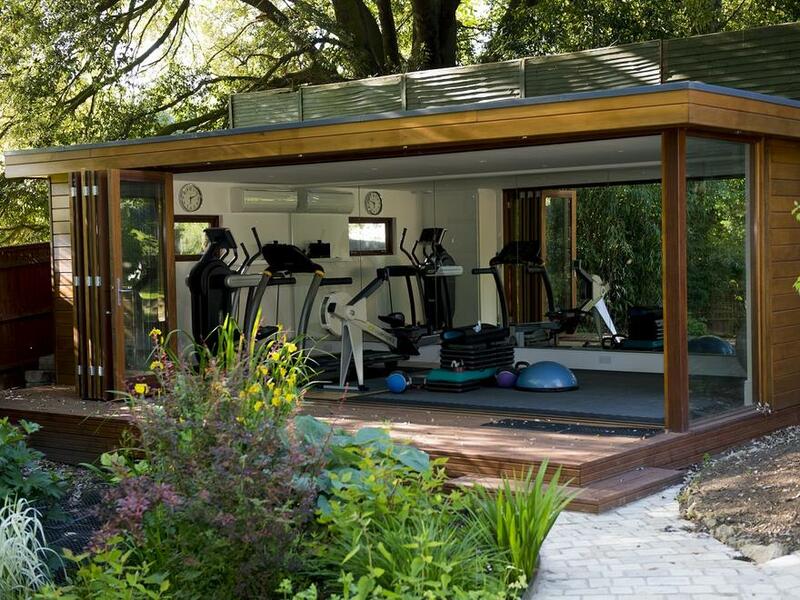 The UK home gym equipment market has a variety of manufacturers who we have established close partnerships with enabling us to source and supply the very best luxury home gym equipment. 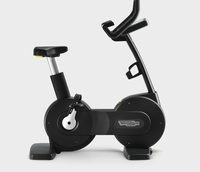 We have chosen key pieces of luxury gym equipment that are well-designed, ideal for home use and which will provide an effective and enjoyable workout experience. 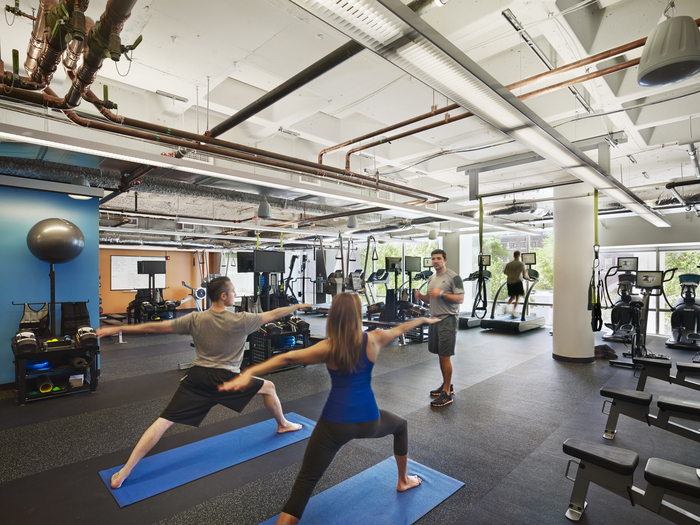 When choosing home gym equipment it makes sense to select equipment that is easy-to-operate, is mechanically and technologically advanced and, if space is at a premium, has a small footprint. 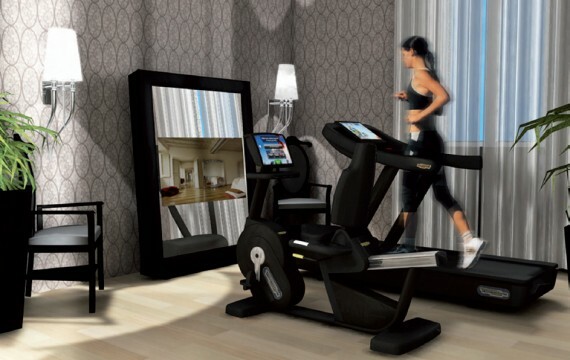 Having a range of luxury home gym equipment gives more training options, prevents boredom and ensures that all aspects of fitness are covered. 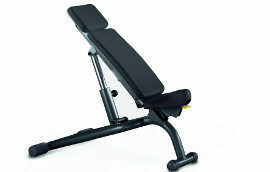 The best home gyms have a good mix of cardiovascular gym equipment, a multi-use strength machine such as Technogym’s UNICA, and a selection of free weights. 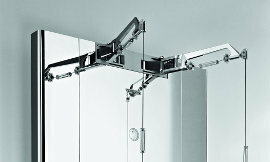 Cardiovascular home gym equipment should feature in all home gym designs, where space allows. 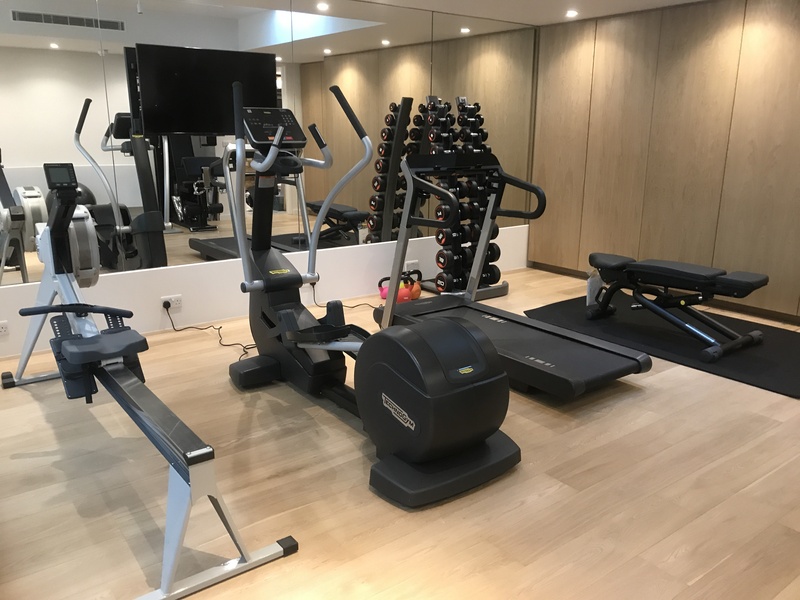 As a supplier of luxury home gym equipment we will ensure we choose gym equipment that works within your space and provides modern, technologically advanced machines. 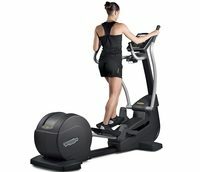 We supply a range of treadmills, bikes and cross trainers. 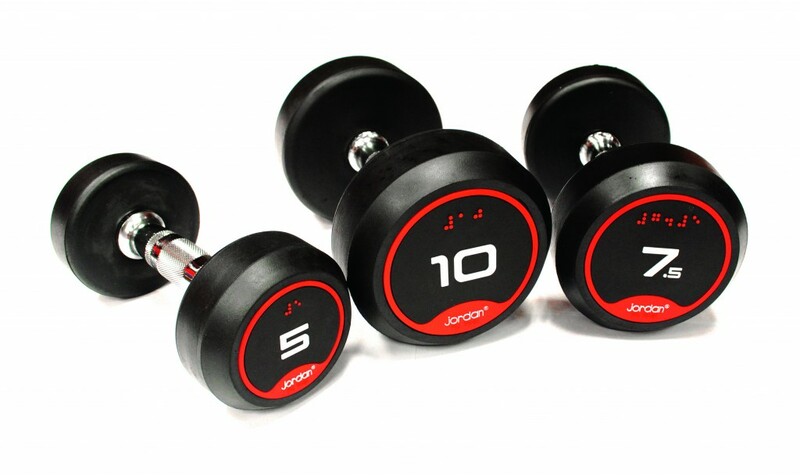 Strength equipment and free weights are key to building and maintaining muscular strength. Having a full range of strength equipment for every muscle group is not possible for most home gym designs, therefore multi-gym, racks, or all-in-one gym machines, such as a UNICA and a selection of free weights are more appropriate when space is at a premium. 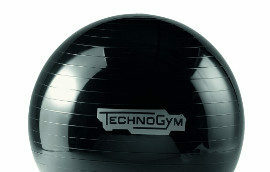 Functional home gym equipment includes Swiss balls, BOSU balls, Suspension trainers, Kettlebells and Medicine balls. 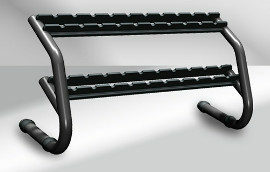 Great for adding variety to any home gym workout, they are fun to use and great for improving core strength.